Merit scholarships for Indians are financial assistance programs offered to meritorious students, who find it difficult to support their higher studies financially. Such scholarships are awarded, purely based on a student’s performance in their respective field of study. Various Government and Private organizations and institutions provide merit scholarships to school and college students. Merit scholarships for Indians are awarded for excellence in artistic ability, academic performance and athletic performance etc. This scholarship is for students studying at Aditya Birla World Academy and aspirants, who wish to get admission at this academy. Provided to the meritorious students, it covers up to 100% of the tuition fee. The criteria for selection is strictly based on the academic record, group discussion and performance in a written examination. This scholarship is for students studying in Class 9 and onward. Under this scholarship, 20% of the seats are reserved for handicapped students involved in extracurricular activities and for students, whose parental income is not more than INR 1,20,000. AIMST 2017 is a competitive examination for students of Class 11, Class 12 and Class 12 [2017 pass-outs] to get merit scholarships for Indians. This scholarship is only for students who have passed their board exams in the current academic year. In addition to 1000 students, with 80 Percentile and above, receiving certificates for participation, 62 merit based scholarships for Indians and 62 need-based scholarships will be awarded. AIMST score, clubbed with other parameters, will be considered to be the basis for awarding need and merit based scholarship to 124 students. This scholarship scheme is available to Class 12 pass-outs, who wish to pursue graduation. Under this scholarship, 50% of the seats are reserved for female candidates. The scholarship will be awarded to meritorious students to help them pursue their higher studies. To be eligible for this scholarship, the applicants’ parental income should not be more than INR 3.50 lac per annum. 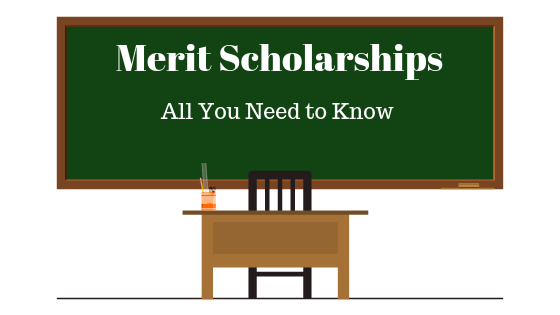 If you are among the meritorious students of your school/college/institution and facing difficulty in arranging for finances to pursue education, apply for one of these merit scholarships for Indians, best suited to your credentials, and accomplish your goals.